Sustainment Technologies, LLC. joint-ventured with MedSynergy, offers complementary added value to products and services in the healthcare industry. Our companies came together in July 2017 and together have a combined experience of 53 years in product distribution and services to the healthcare industry. Check out some featured products offered below! More than 1,000,000 products across all medical specialties, allow us to support hospital systems, clinics, surgery centers, in-center and home dialysis, vascular clinics, heart institutes and all other specialty clinics and hospitals. 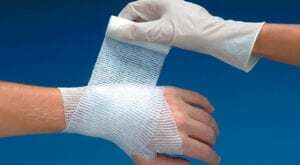 Need exam gloves? 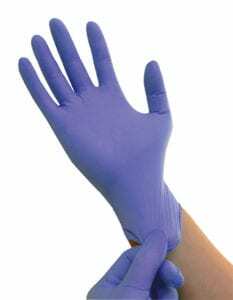 We offer Sterling Nitrile Gloves, Progaurd Disposable Gloves, and Powder-Free Gloves for any situation you may need. 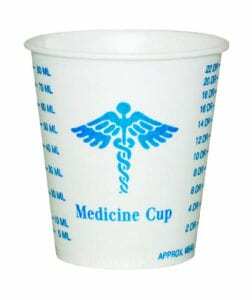 We offer graduated medical and dental cups as well as plastic and paper cups, giving you the freedom to choose what would work best in your exam room. 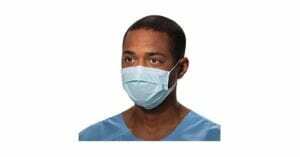 Keep your exam rooms sanitary with our nonwoven polypropelene disposable shoe covers! 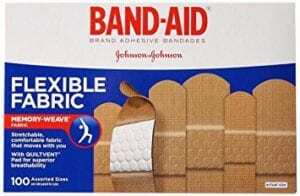 Click here to see more medical supplies we offer! Be sure to leave mention Sustainment in the comments if you request more information!